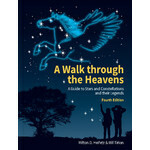 The Astronomy Now Yearbook is packed with everything you need to find your way around the night sky. 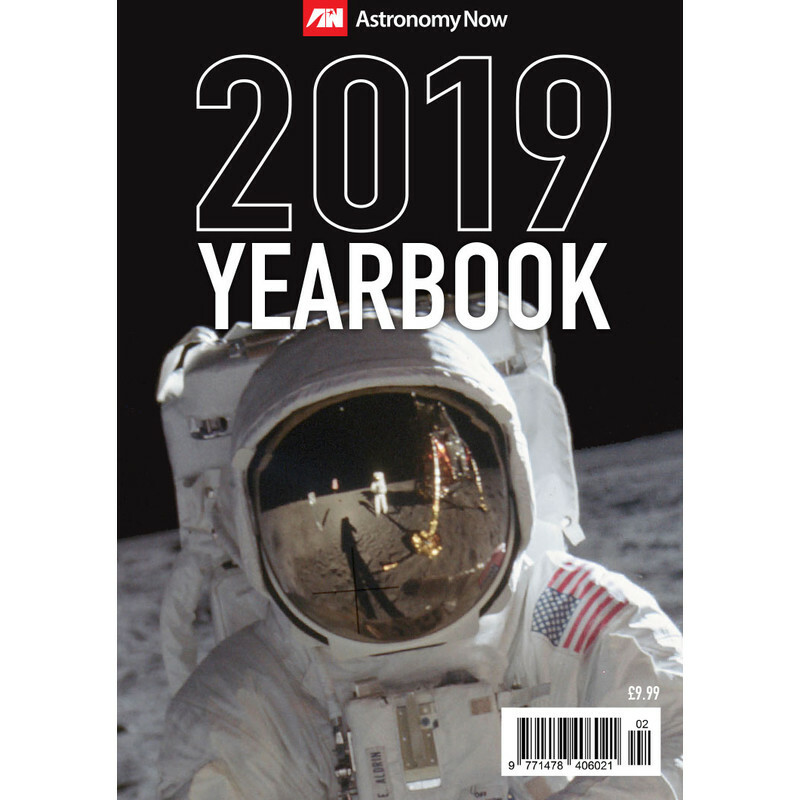 It comes with a beautifully illustrated calendar to hang on your wall, featuring some of the best astronomical images of the Universe. 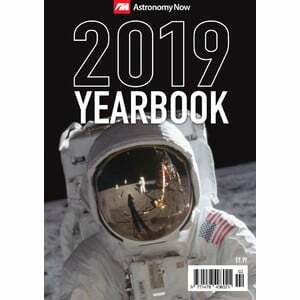 Together the Yearbook and calendar form the complete package for everyone from the beginner using their naked eye to observe the stars to the experienced amateur astronomer with a large telescope. 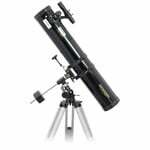 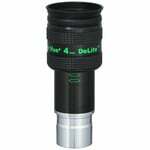 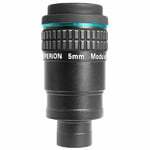 TeleVue Okular DeLite 4mm 1,25"